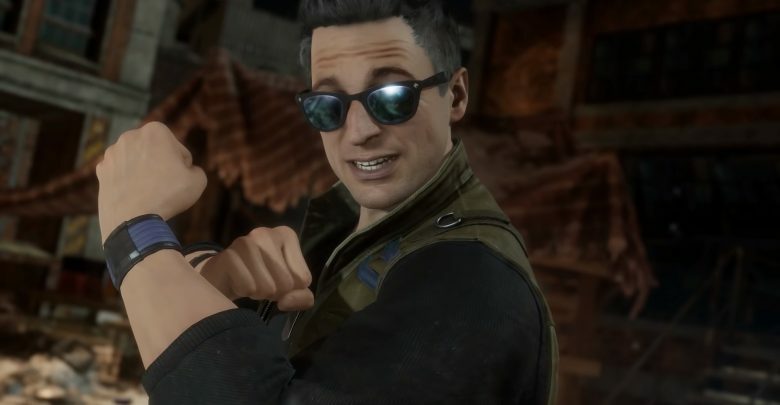 Johnny Cage might not be the most iconic hero in Mortal Kombat 11, but he’s damn close. The arrogant actor definitely steals the show whenever he’s onscreen. And his powers of cockiness are just as strong in the newest Mortal Kombat as ever. But this character isn’t all talk. He can definitely make a huge impact when used correctly. And that’s why we, dear reader, went ahead and made a Johnny Cage guide for Mortal Kombat 11. So why don’t we dig into this wacky warrior right… now? It’s tough to say exactly what makes Johnny Cage tick in the newest Mortal Kombat. The game isn’t out, after all! But developer Netherrealm Studios did us all a favor by showcasing this character (and many more) in video demos. So we’ve got a basic idea of what to expect. Don’t think we’re resting on our laurels, though! We’ll be sure to update this guide with better strengths, weaknesses, and tips once the game is out. For now, though, let’s take a look at what we know about Johnny Cage in Mortal Kombat 11. Johnny Cage in Mortal Kombat 11 will be very familiar to most players. Netherrealm purportedly went out of its way to make the blustery fighter play much like he did in the past. So many of the same Johnny Cage tips you could apply to him in past Mortal Kombat games still work here — meaning old skool players will have an easier time driving the character this time. Johnny Cage is fast, excels at mid-range, and has a lot of different options one he closes the distance. He’s an offensive character that loves to pop you in the air and follow through with a quick special attack. Meanwhile, his shadow kick and fireball — which is back to its classic, horizontal arc — gives him decent power at a distance. Johnny Cage in Mortal Kombat 11 is fairly straightforward, which comes with the same problems as any simple character. He doesn’t have a lot of tricky special moves to mess with players’ heads. That means he excels when putting on pressure with normal attack strings, especially when starting at mid-range, but lacks power at the extremes. His only overhead move is relatively weak; that forces him to rely on risky grabs at close-range. And while he has some power at a distance, he’s not the most powerful zoning character by a long shot. 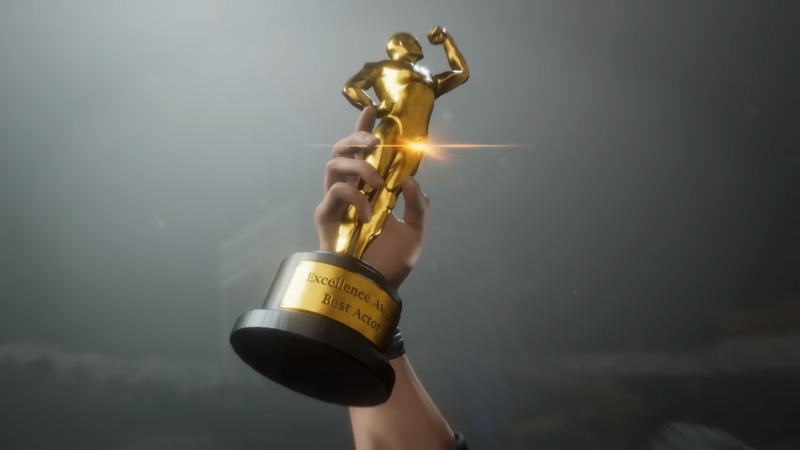 Mortal Kombat 11 isn’t out yet, we’re sorry to say… Be sure to check back later for a full list of Johnny Cage fatalities after the game’s release! We’re just as excited to see them all in action as you are. That’s all for now! Thanks for taking the time to read our latest Mortal Kombat 11 guide, folks. We’ll be sure to come back with even more Johnny Cage tips and tricks after we’ve had the game in our hands for a while. Until then, though, please enjoy the rest of our fantastic guides and features all across the site. And take care!